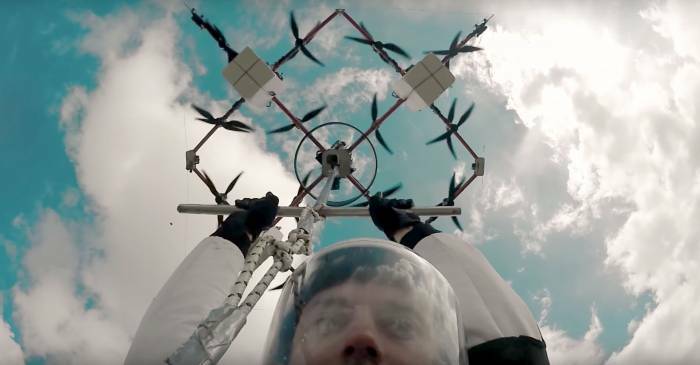 Ingus Augstkalns made the world’s first “drone skydive” today. That’s the claim by Aerones, a brand that makes heavy-lifting drones capable of hoisting a human or cargo. When it comes to drones, it seems like the sky really is the limit.